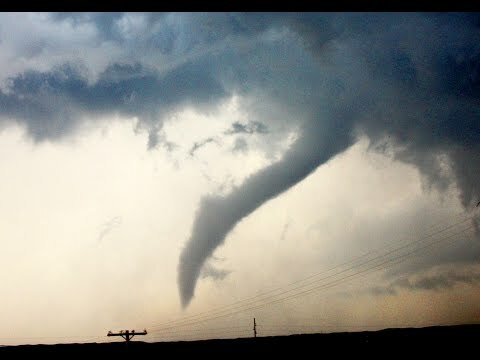 Photos and videos of tornadoes, storms etc. 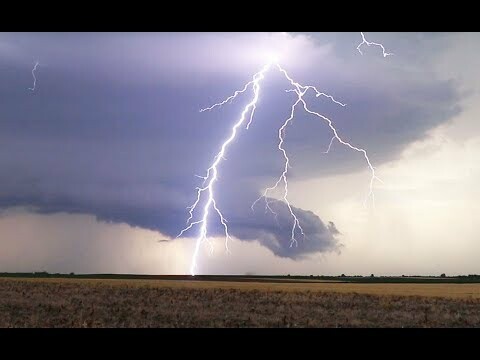 The following photos are all by StormChasingUSA.com taken on storm storm chasing tours and other storm chasing trips. 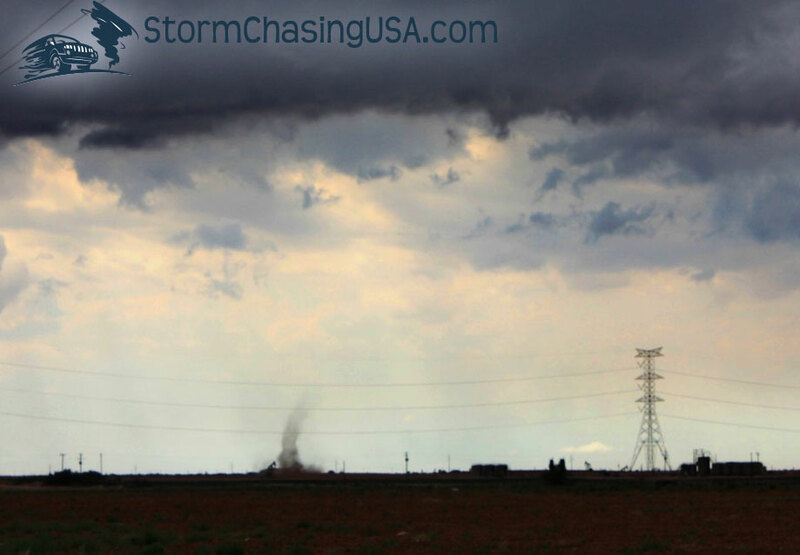 See more photos by following StormChasingUSA on Instagram (@stormchasingusa). 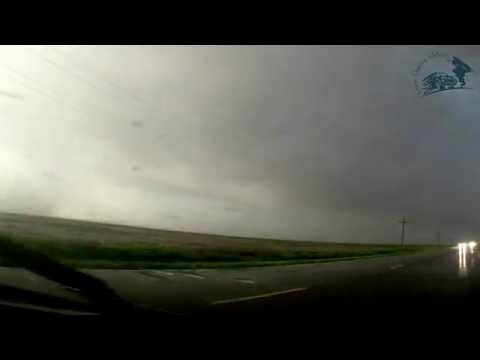 These are all videos by StormChasingUSA.com from the Youtube-channel. 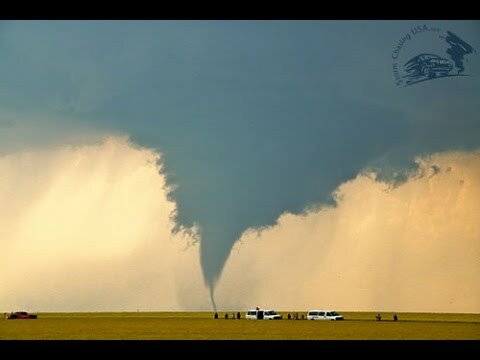 The amazing Dodge City tornado outbreak. 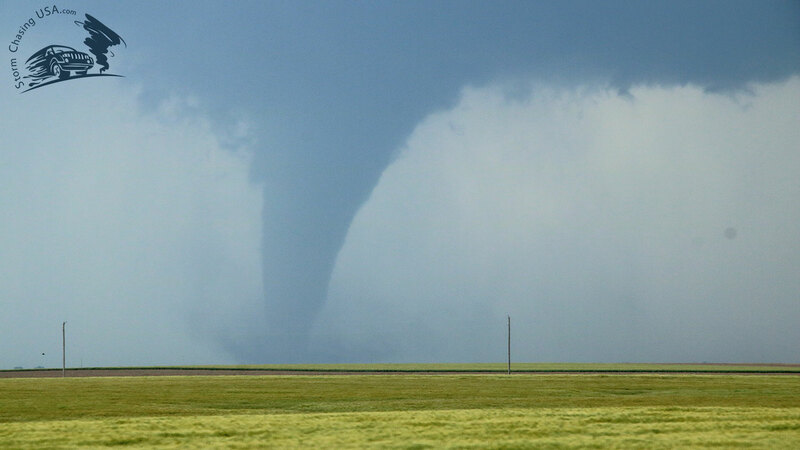 We came far too close to a tornado outside Leoti, KS, in 2016. 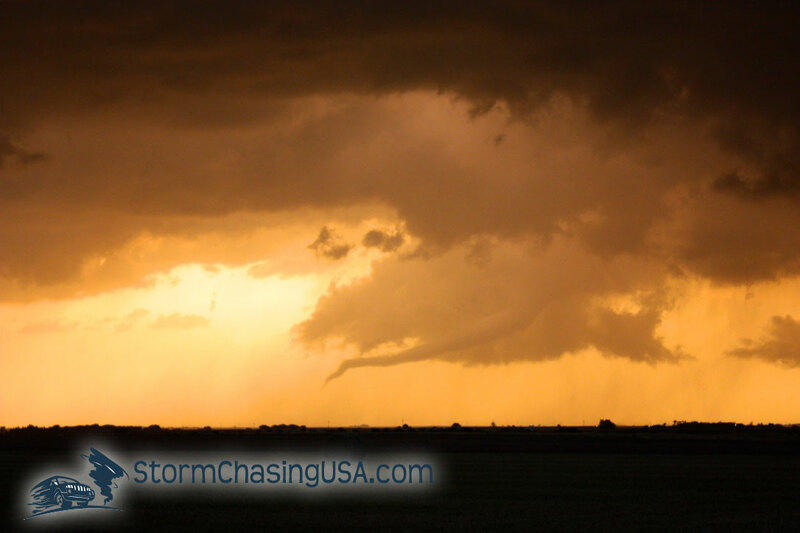 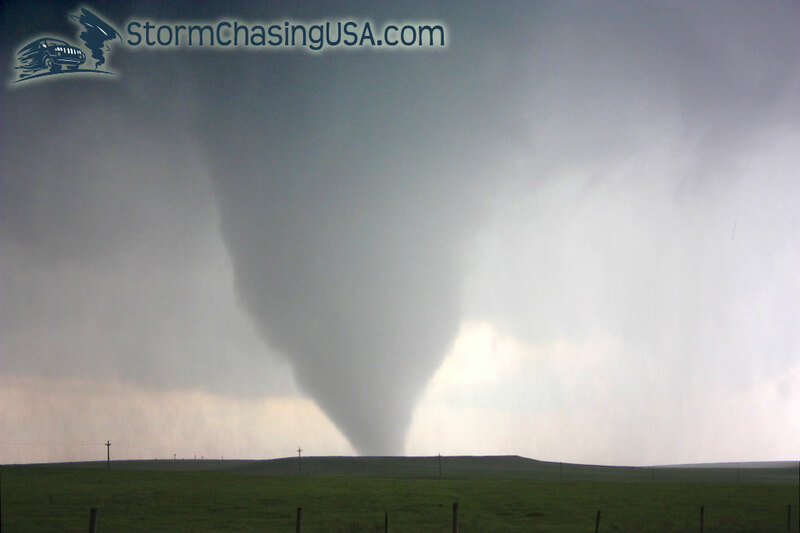 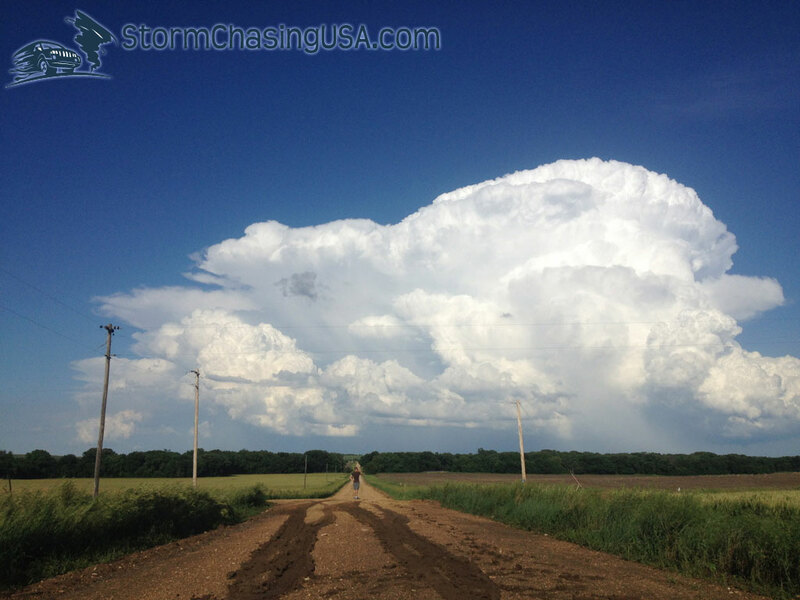 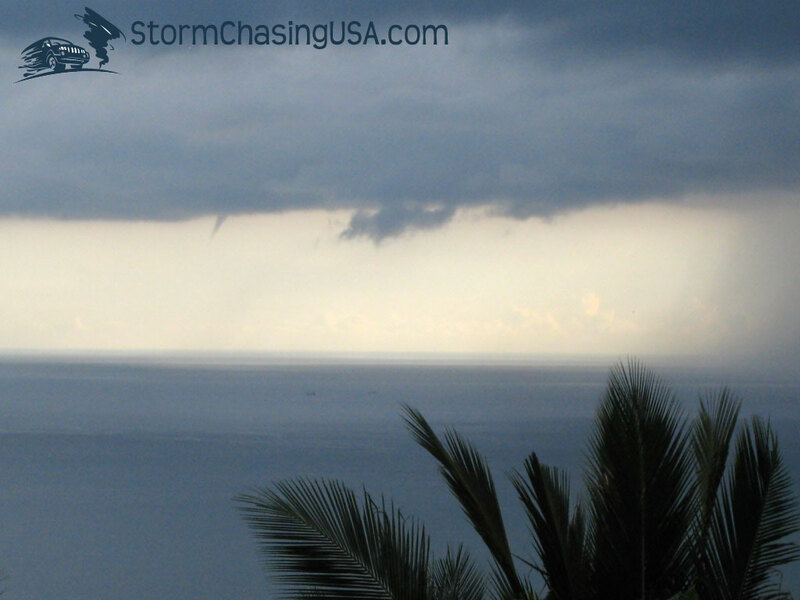 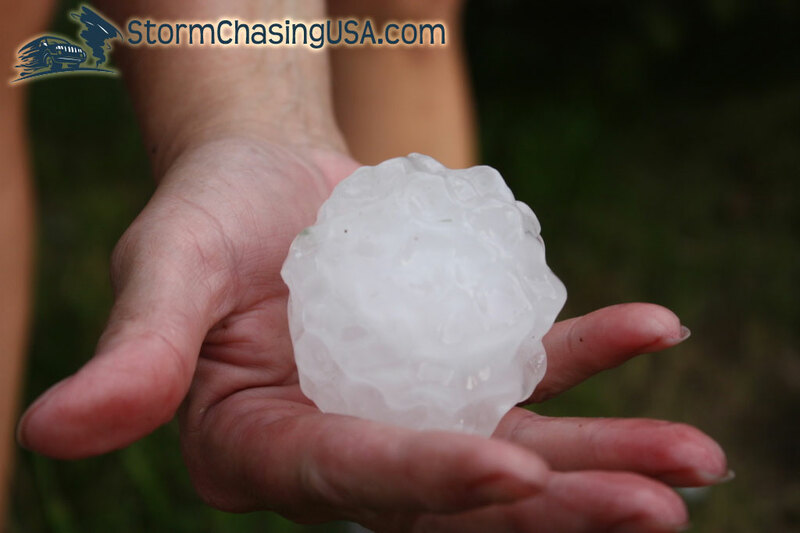 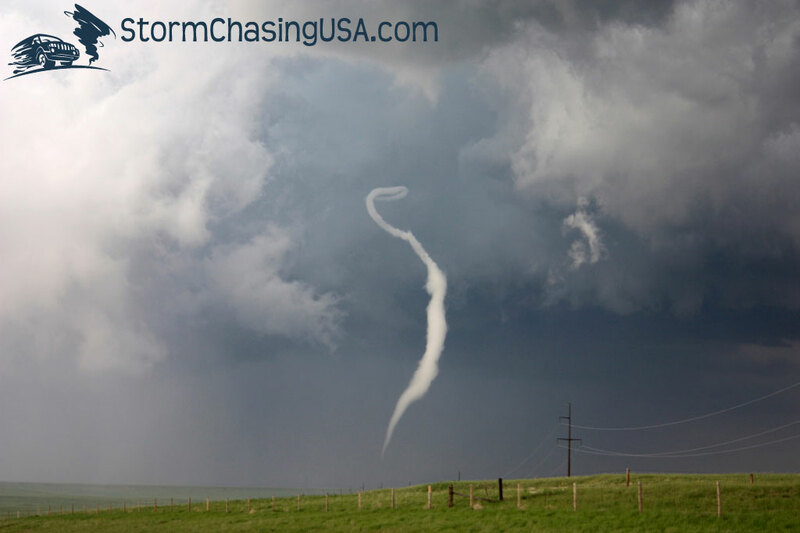 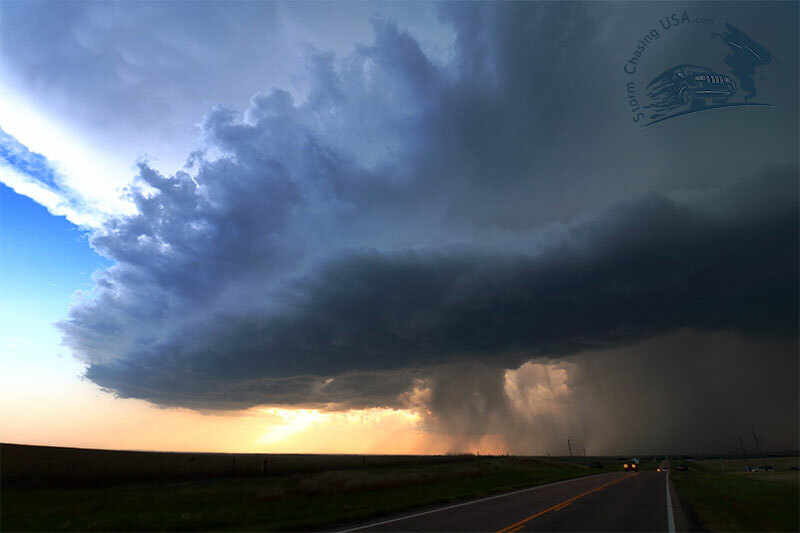 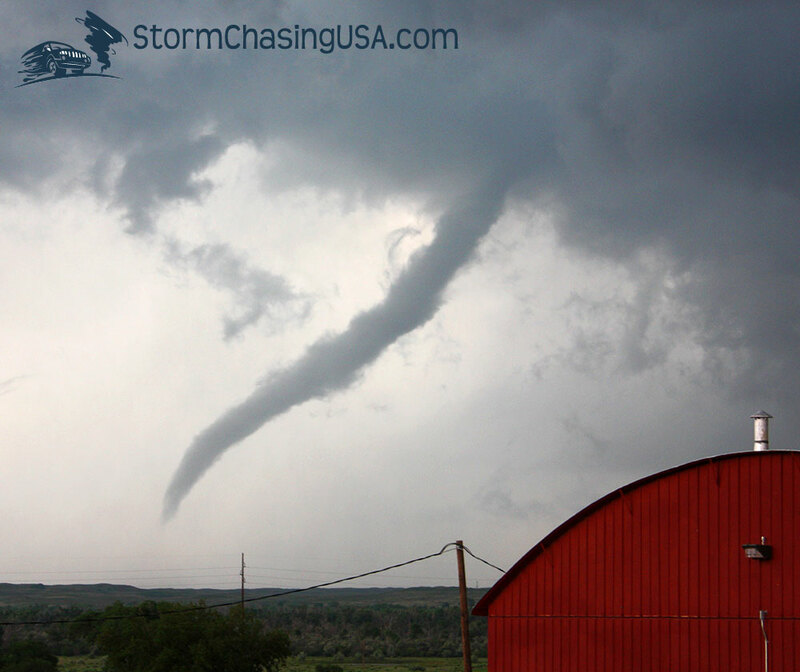 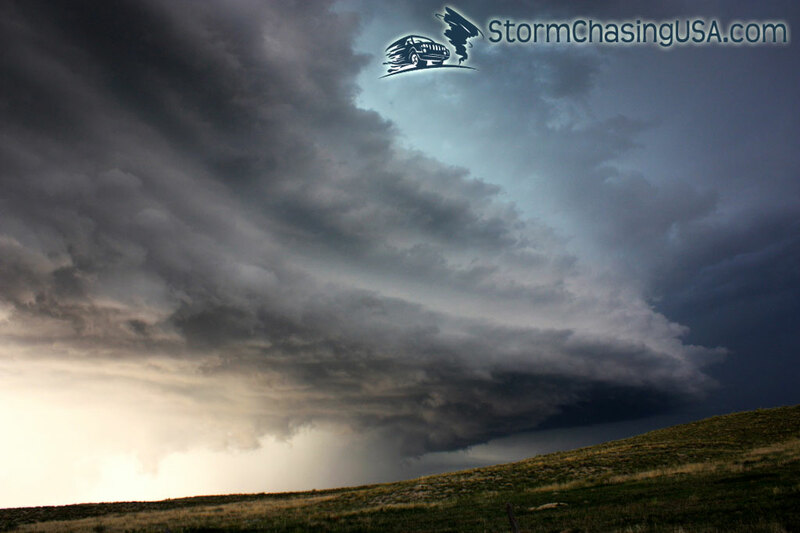 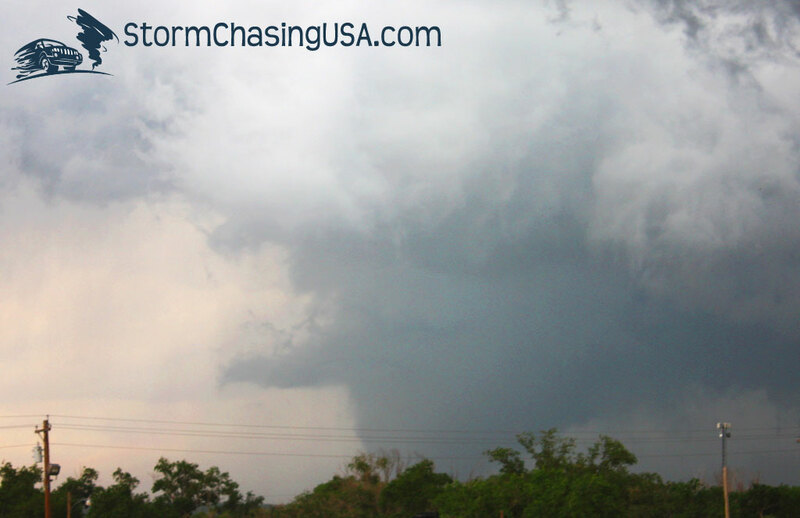 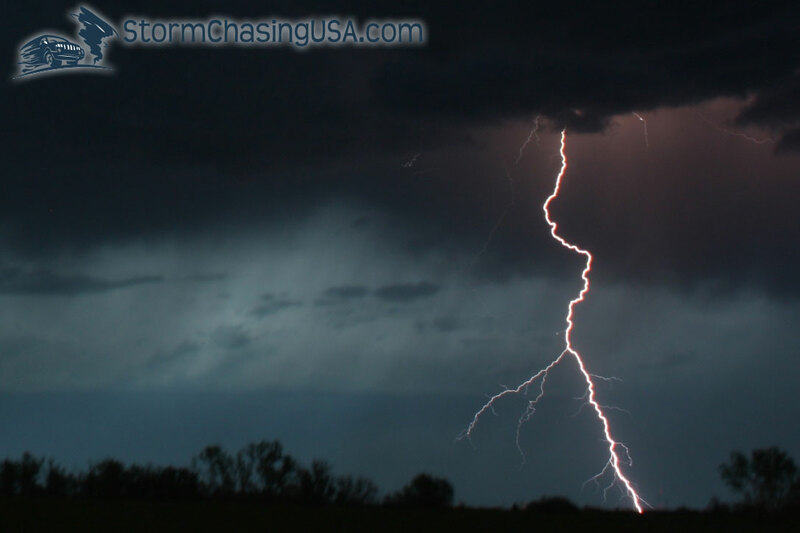 Please subscribe to the StormChasingUSA Youtube-channel for more cool storm chasing videos. 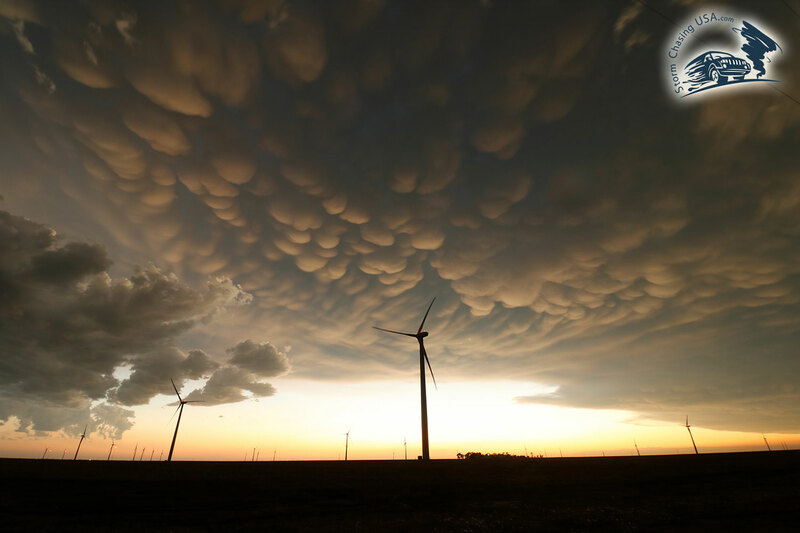 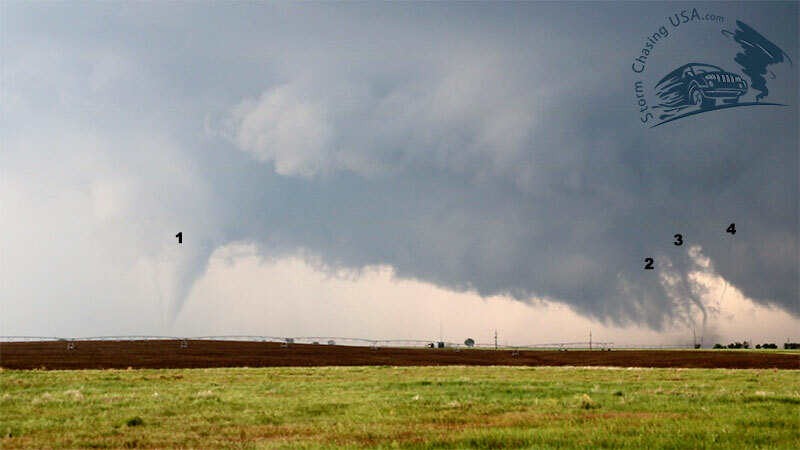 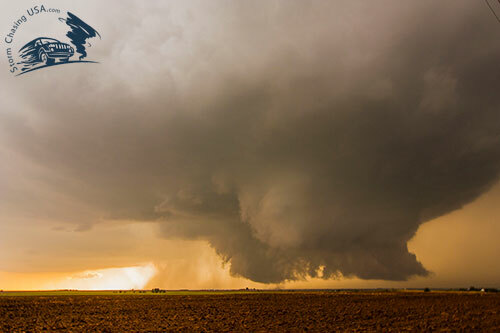 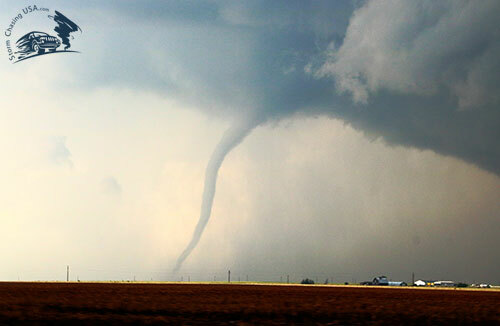 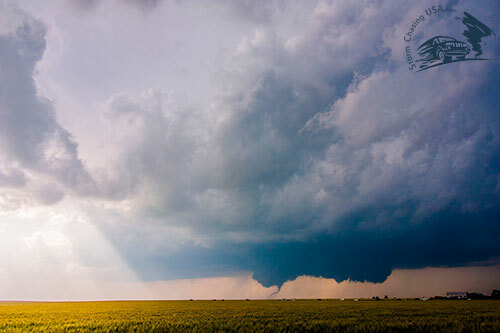 A boundary outside Canadian, TX, spawned 4-5 tornadoes and numerous funnel clouds in 2015. 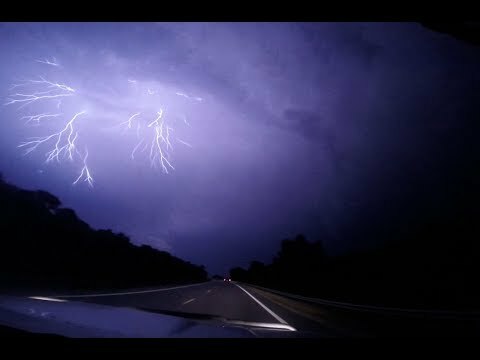 Driving away from a severe storm in Nebraska, 2017, we experienced some intense lightning!